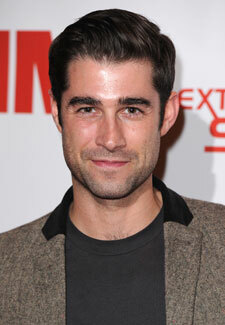 Matt Johnson and Samantha Barks dating? This Morning presenter Matt Johnson has been secretly dating Les Miserables beauty Samantha Barks. Despite the fact Samantha, 22, has recently been linked to her Les Mis co-star Russell Crowe, it seems Matt’s the man who’s caught the actresses eye. The two first set tongues wagging when they started exchanging flirty tweets a few months ago after being spotted looking rather cosy at a number of events. Now sources say that Samantha has even been spotted around the This Morning studios while Matt works. All sounds rather serious to us! Samantha starred as Éponine in the 2012 adaption of Les Mis and also narrowly missed out on the role of Nancy in Oliver when she appeared on BBC reality show I’d Do Anything.